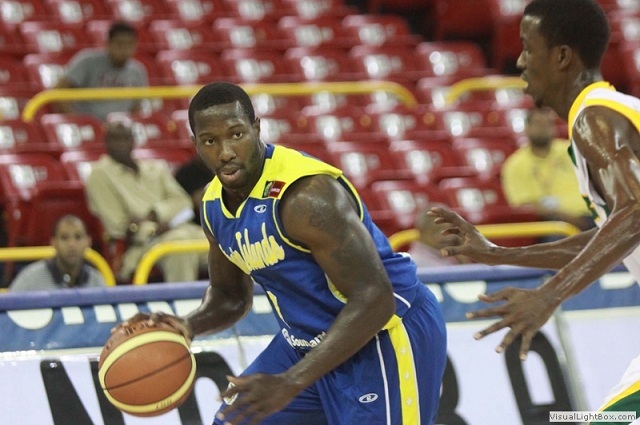 The 2011 Caribbean Basketball Championships, hosted by The Bahamas Basketball Federation is scheduled to begin today, showcasing the Caribbean’s elite men and women basketball players, ranging from hometown stars to NBA professionals. The Men’s Championship, featuring 9 teams, is scheduled from July 23rd – 29th and Women’s Championship, featuring 6 teams, from August 3rd -7th at the Kendall Isaac's Gymnasium in Nassau, Bahamas. This year's tournament will feature teams from Jamaica, US Virgin Islands, Antigua & Barbuda, Guyana, British Virgin Islands, Bermuda, St. Vincent & the Grenadines, the Cayman Islands, Cuba, Trinidad & Tobago, Dominican Republic and the Bahamas. The Tournament will be held under the patronage of Mychal 'Sweet Bells' Thompson, a former 3-time NBA Champion with the Los Angeles Lakers. The top three teams in both the Men's and Women's competition will advance to the CentroBasket Championship in 2012, which is made up of the top ten and eight countries, respectively, in the Central American and Caribbean zone. The CBC Championships is a FIBA Americas sanctioned tournament, and is the first qualifying championships for Caribbean teams to classify for the World Championships or the Olympics, whichever is held first at the completion of the latter event.